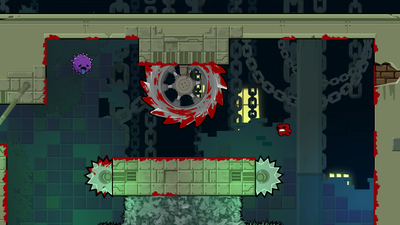 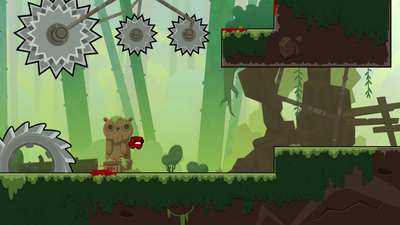 The running platformer isn't going to come out this month. 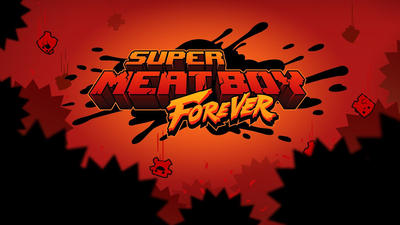 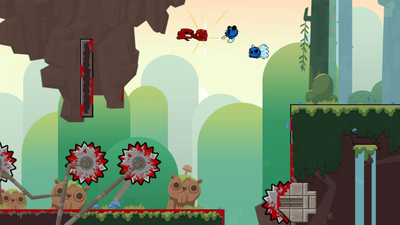 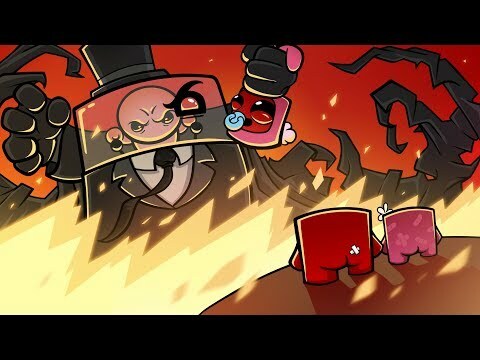 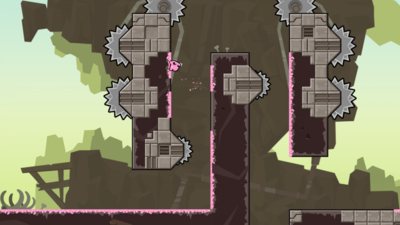 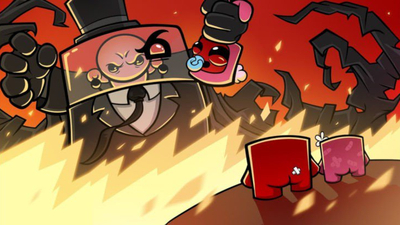 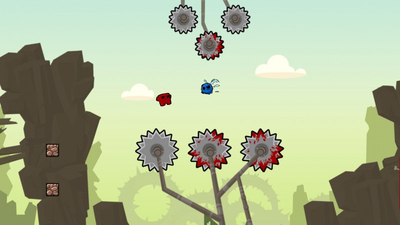 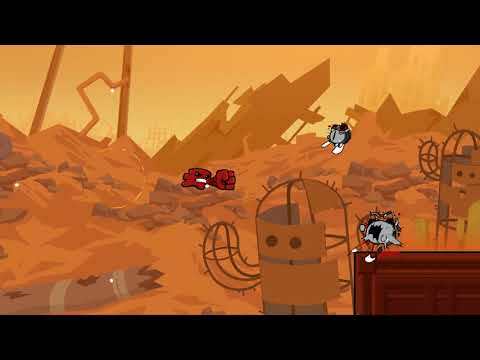 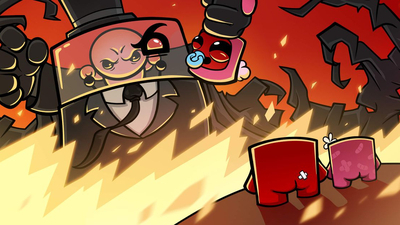 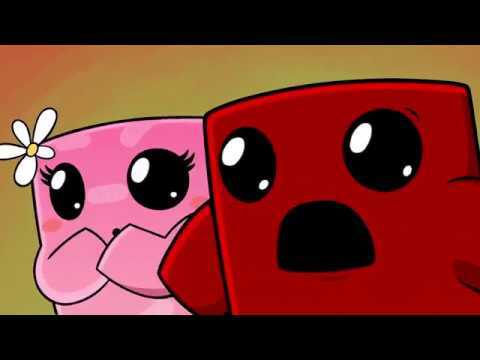 Super Meat Boy Forever developers Team Meat announce a delay for the upcoming platformer sequel, taking the opportunity to take a dig at EA in the process. 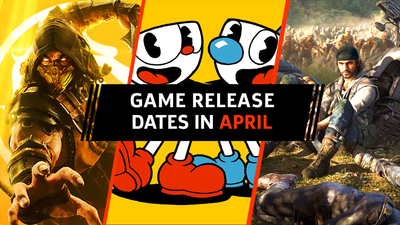 "We could have sacrificed our minds, bodies, and social lives to make April 2019, but that’s stupid."